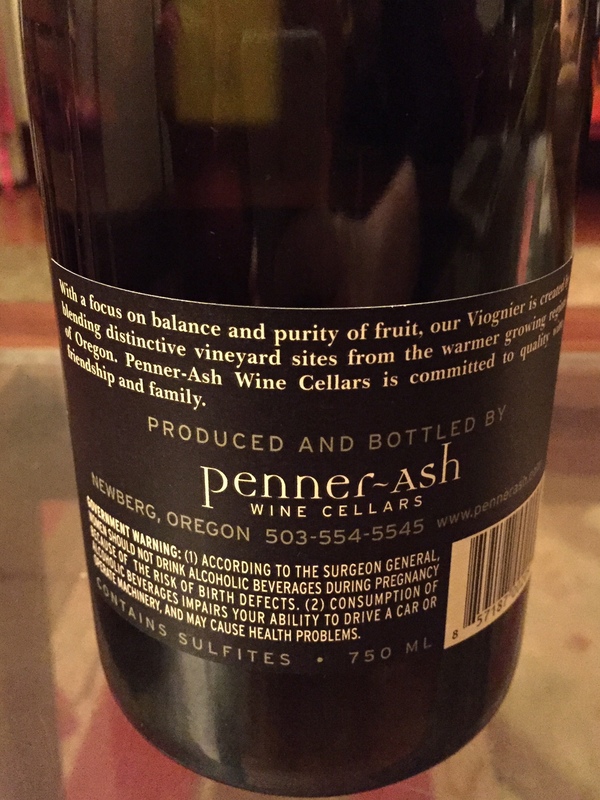 Thirty Oregon Wines in Thirty Days, Day 12! | the wine snob. 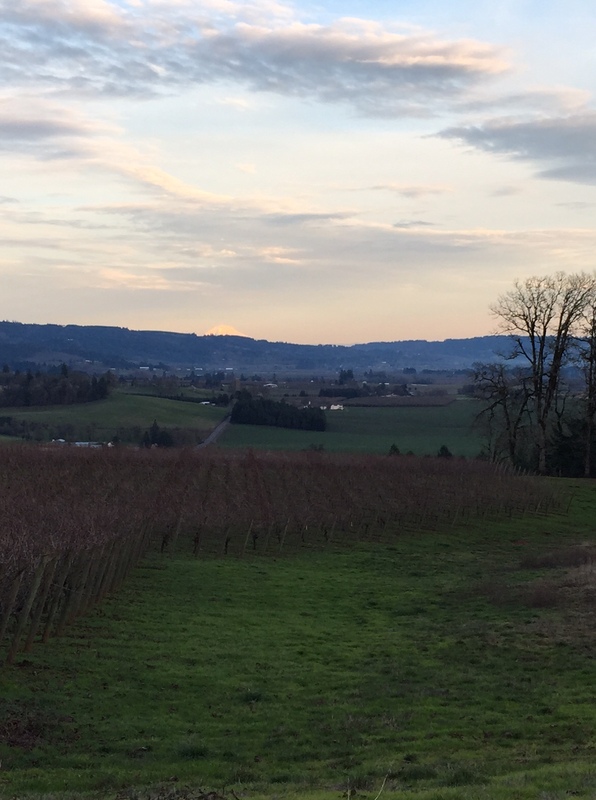 ← Thirty Oregon Wines in Thirty Days, Day 11! I absolutely love this wine! Thanks for doing 30 days of Oregon! Oregon wines are some of my favorites. 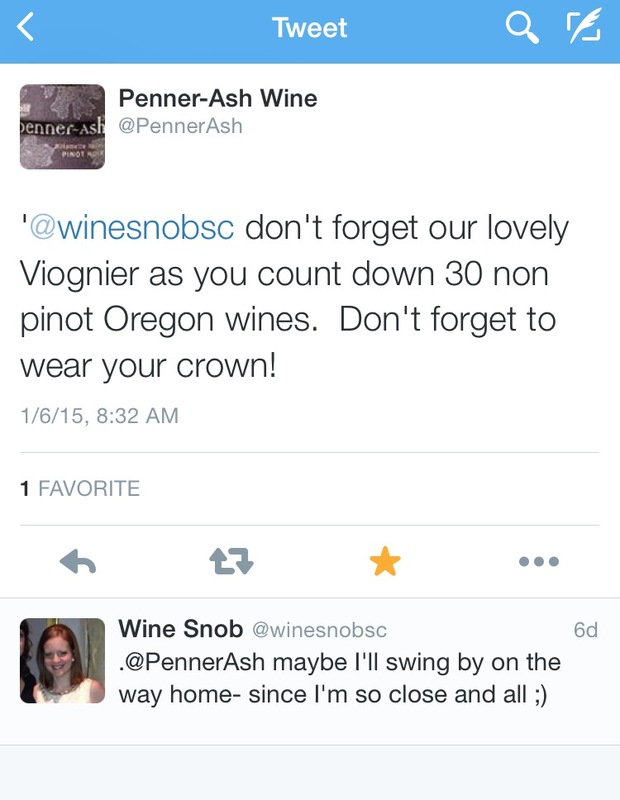 Will you be going to Birmingham next month for their “Pinot Camp”? I attended Pinot Camp in June and it was the best trip I’ve ever taken! I’m also going back for harvest this year! Can’t wait!! Hey Sarah! Glad you’re enjoying the 30 in 30. I won’t be going to Birmingham, but definitely get in touch with me when you’re here for harvest! I can’t freaking wait to be around the winery when fruit starts coming in, it’s going to be so exciting!